1. Anyone who would like to business with a Veteran. 2. A Federal Agency or Prime Federal Contractor requiring Aerial Photography. We can help you attain your contracting/subcontracting planned goals required by Public Law 95-507 because we are a Service Disabled Veteran Owned Small Business (SDVOSB). Jim was drafted into the US Army as a Private, attended Officer Candidate School (OCS) and was commissioned as 2nd Lieutenant in less than a year. He attended helicopter flight school where he was an honor graduate and was promoted to Captain in less than 3 years from induction. 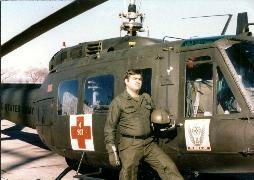 He served 1 tour in Vietnam as a helicopter pilot. 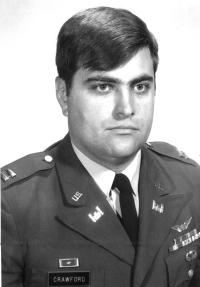 Additionally, he was assigned as a Company Commander and as a Staff Officer in General Westmoreland’s Aviation Office.